The key tattoo is not a mainstream tattoo, but it is a popular choice. It is sometimes seen alone or in combination with other symbols. A common combination is the key and lock tattoo. If you think about it, keys are a very big part of our every day life. They open doors for us. They also close things. 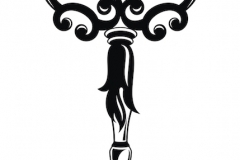 Because of this double meaning, key tattoo meanings can be looked at in a number of ways. 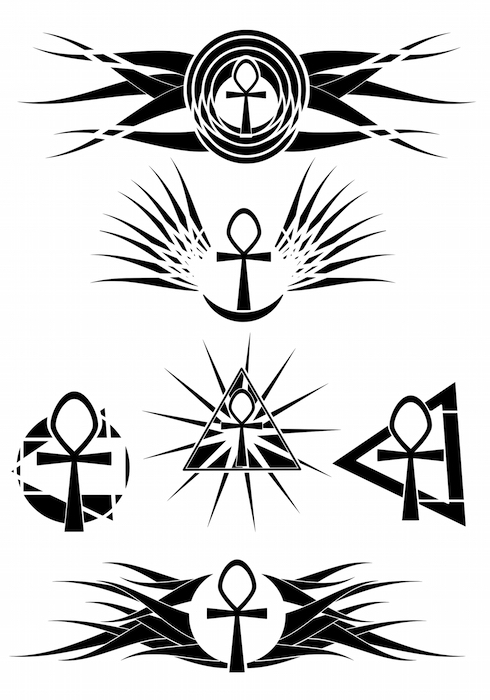 Key tattoos come in different varieties. 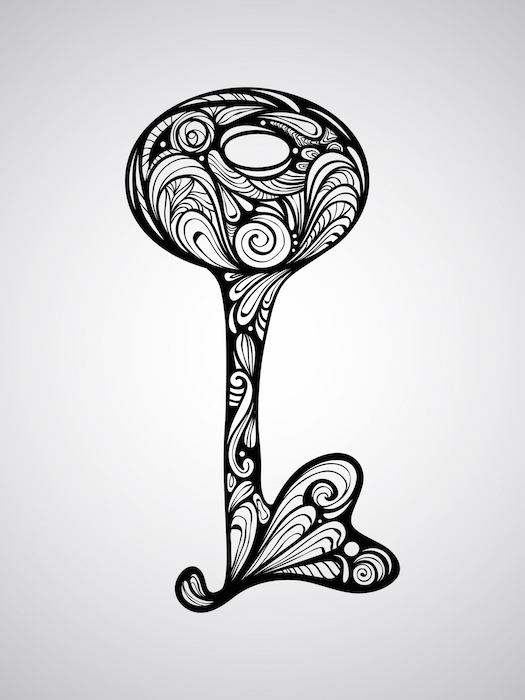 It can be one single key, a key and lock or designed as a skeleton key. Some are rather simple while others are very artistic in style. 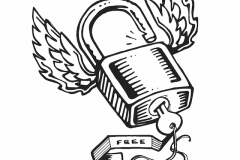 Though these are more common, other designs include combinations with heart tattoos, ribbon tattoos, padlock tattoos, start tattoos and chain tattoos. The design can often be seen as a bracelet or necklace. Sometimes this tattoo is seen together. More often it is separated. Typically a key will be on one arm and the lock will be on the other. 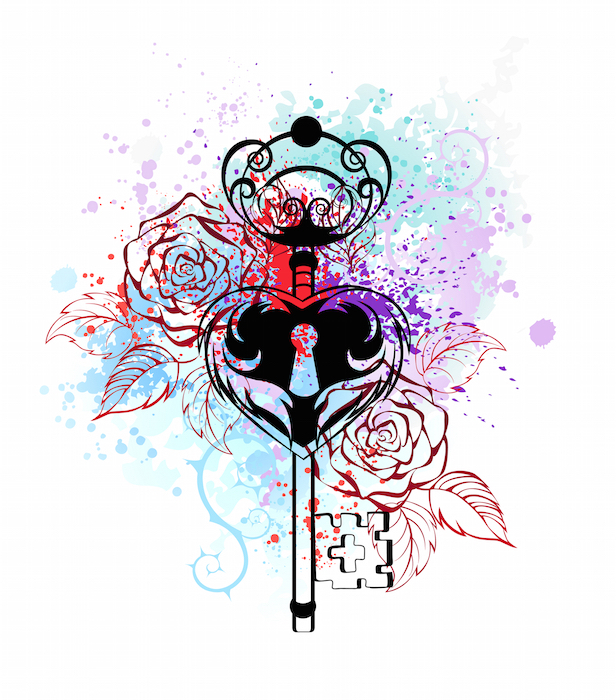 One popular design is the heart lock which often implies “you own the key to my heart.” These tattoos often represent a love for someone special. On the other hand, they sometimes indicate betrayal and heartache. 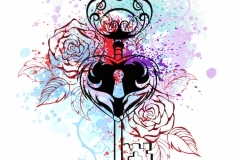 The “Key to my Heart” is a metaphor for that one special person. The lock can only be opened by the person who has the key. 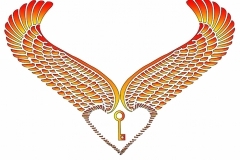 One popular design is a heart drawn with a keyhole to symbolize the endless search for your one true love. This is a common choice. 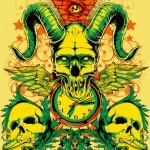 It is often seen in combination with a skull or something associated with the skeleton. 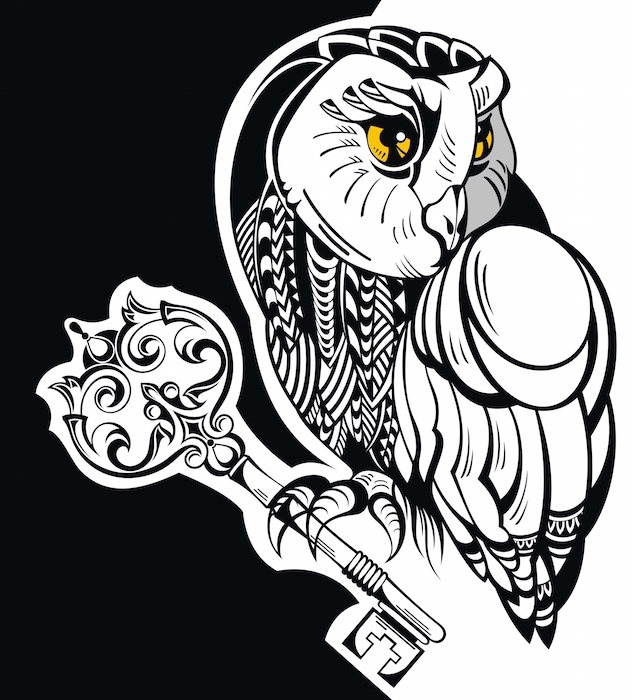 A skeleton key is a kind of key that can work on all sorts of locks therefore this tattoo symbolizes opportunity. Other interpretations include life or death. 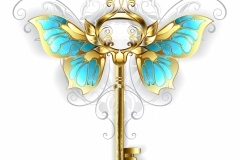 The lock and key have an important role in folklore as well as fairy tales. A favorite theme is that of keys being lost and found. 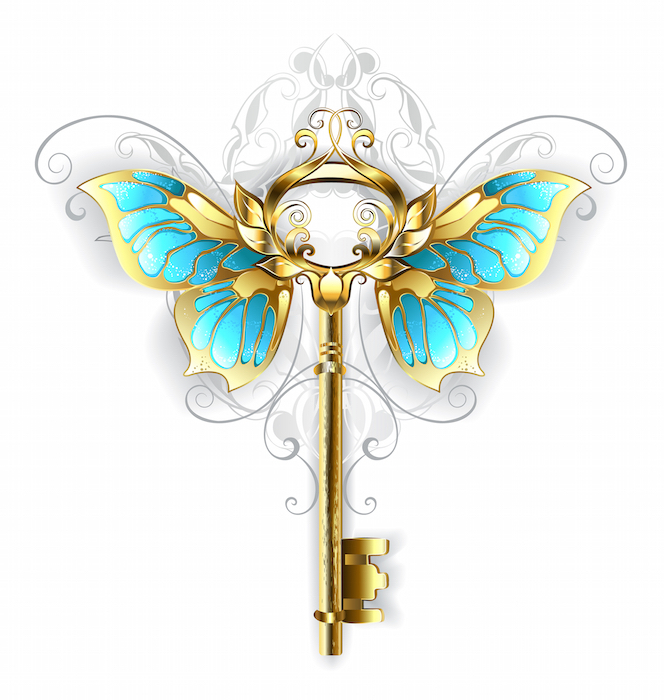 In many stories, a common and well known character is that of “the Key Master”. Often, this individual is the protagonist that must overcome a dangerous journey filled with obstacles in order to access that which the key unlocks. 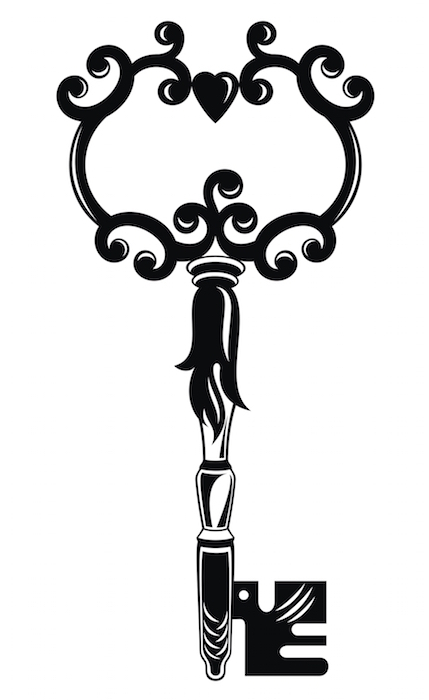 The key can symbolize surrender. 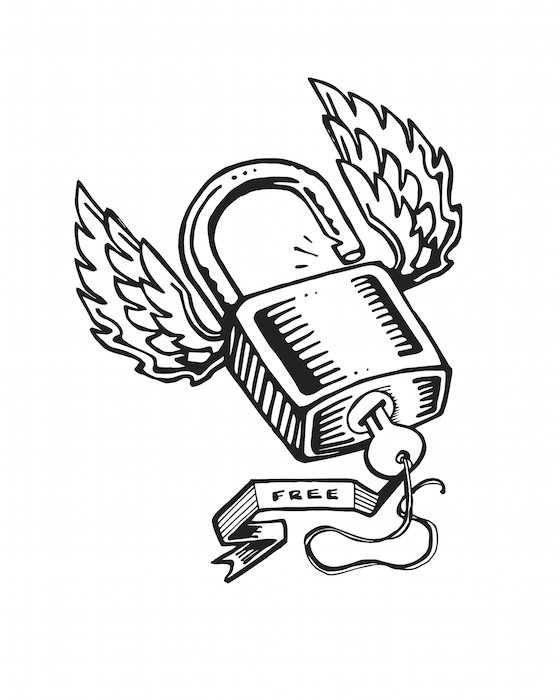 It can also represent imprisonment or freedom. When a defeated nobleman handed over his key, it signified his defeat. On the other hand, one of the biggest honors an individual can receive is being handed “the Keys the City” which shows this individual is a member of the community and has unrestricted access and total freedom. 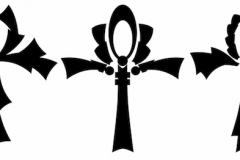 The Message This Symbol Conveys Is…. Keys are a symbol of opening and closures. They can mark important events such as a new phase in life or getting keys to a brand new car. 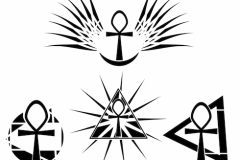 In ancient Egypt, the symbol ‘ankh’, which is a key-shaped cross, represents the transition from this life to the next. For someone buying a house for the very first time, this is much more than just signing papers, it is having their hands on the keys to their castle. They have become the King of their home. 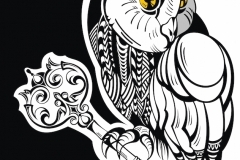 People Who Wear This Tattoo…. 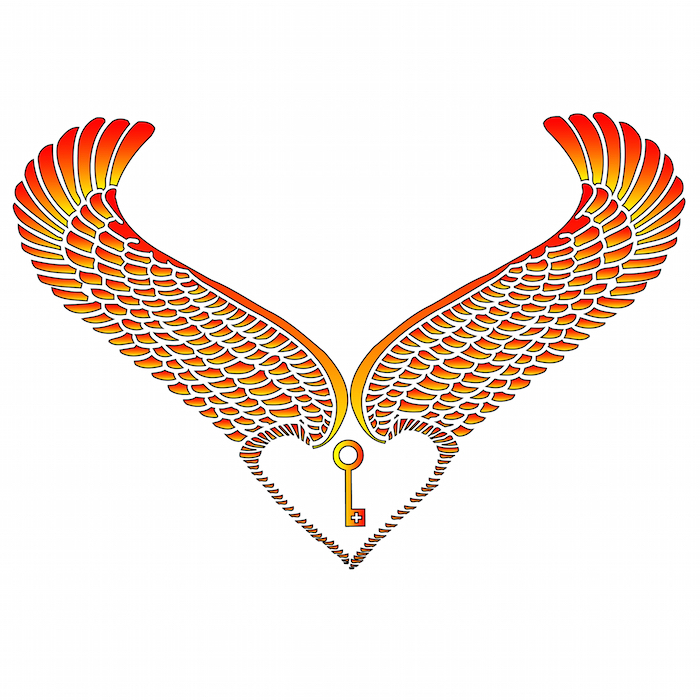 People who have this symbol may have felt imprisoned in their past and are now unlocking a new chapter in their life. 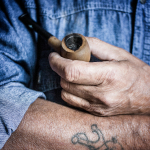 Individuals with heart tattoos are most likely reminding themselves of a loved on and in some cases of heartbreak. 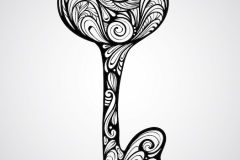 Having a key tattoo is a a great way to pay tribute to the past and to remind yourself that you are now ready to walk through the door to your present and future.